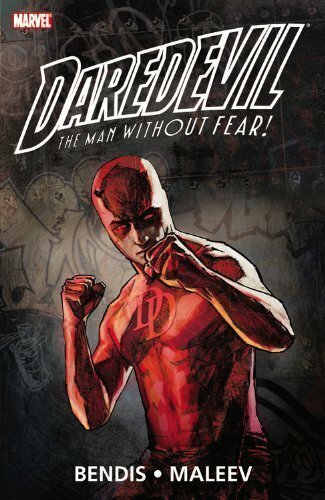 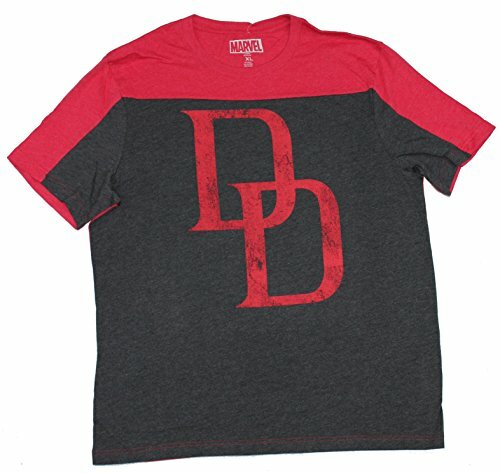 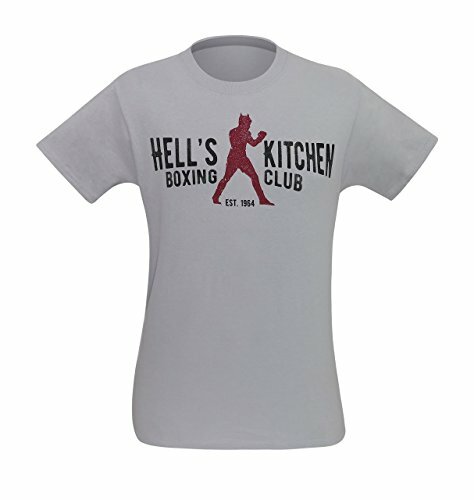 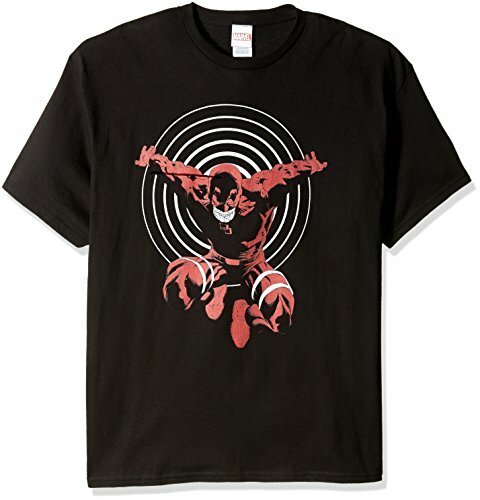 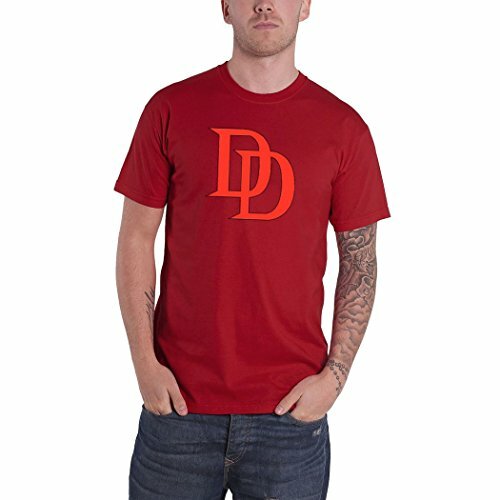 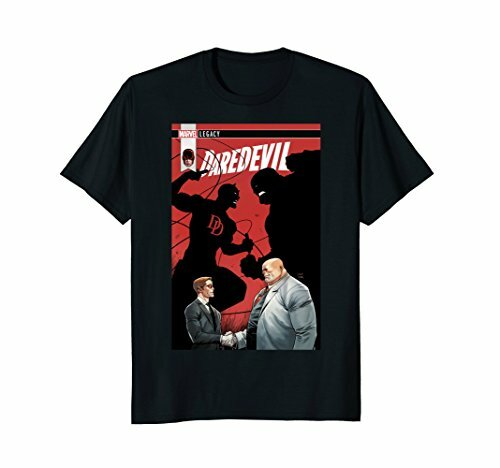 The Marvel superhero character Daredevil first appeared in his own namesake comic #1 in April, 1964. 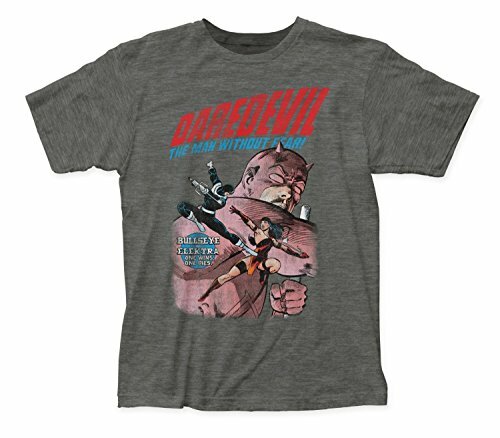 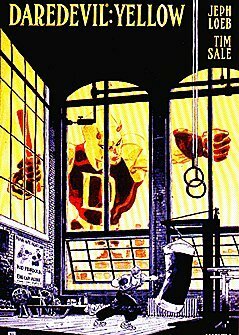 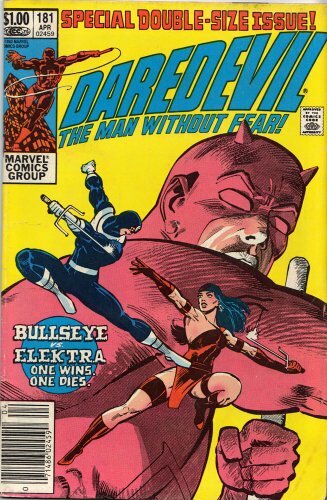 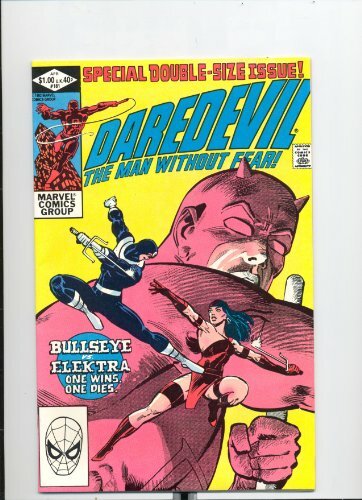 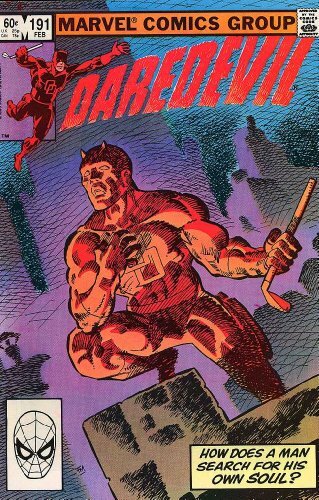 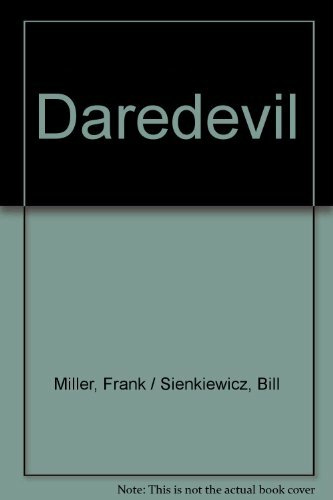 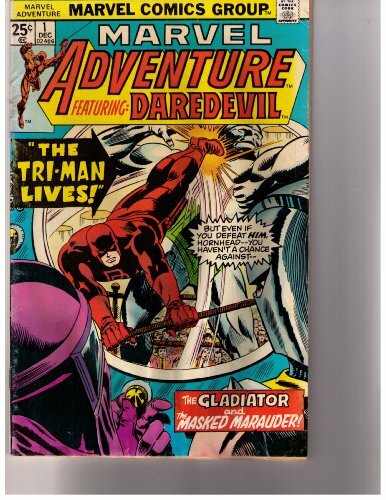 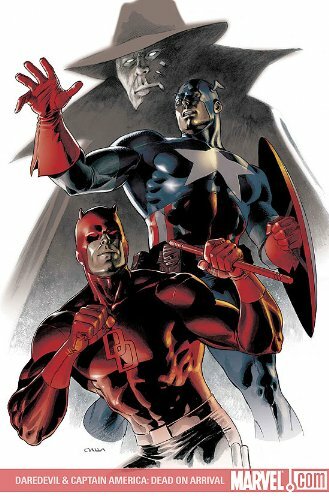 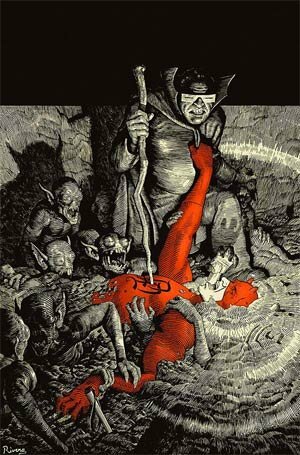 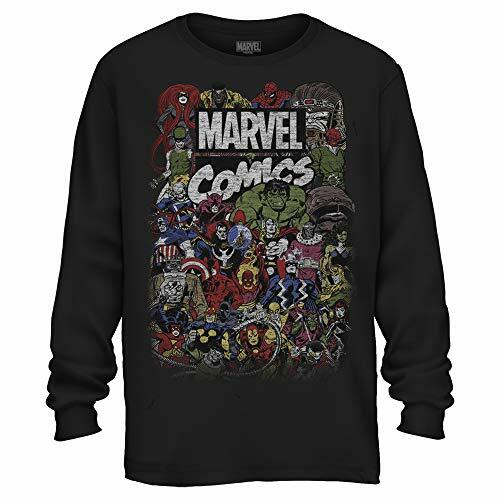 Daredevil was created by Marvel legend Stan Lee, along More... with Bill Everett and Jack Kirby. 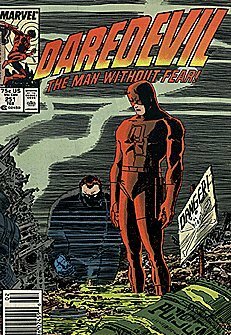 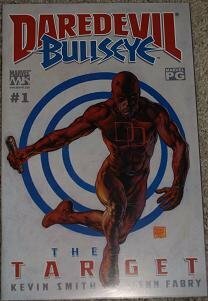 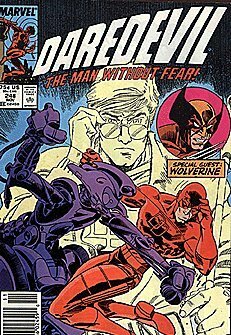 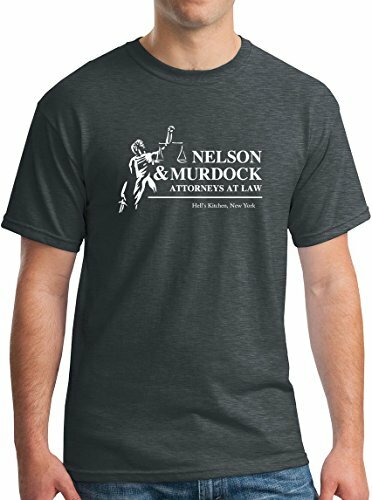 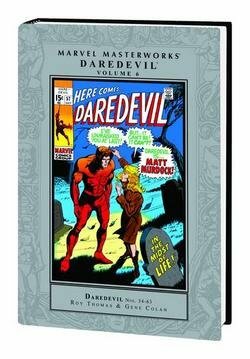 Daredevil (aka Matt Murdock) has appeared in Marvel comics from his start in 1964 more or less continually through today. 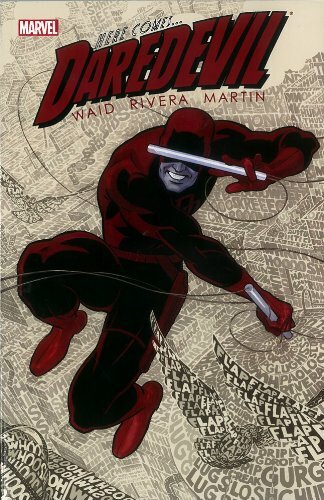 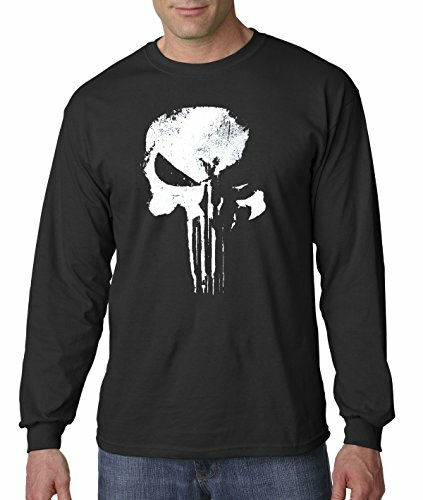 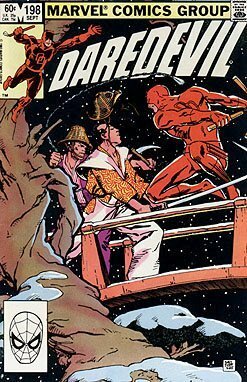 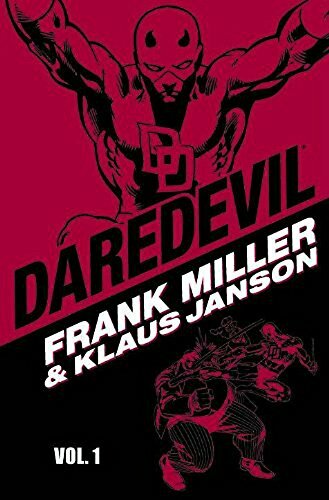 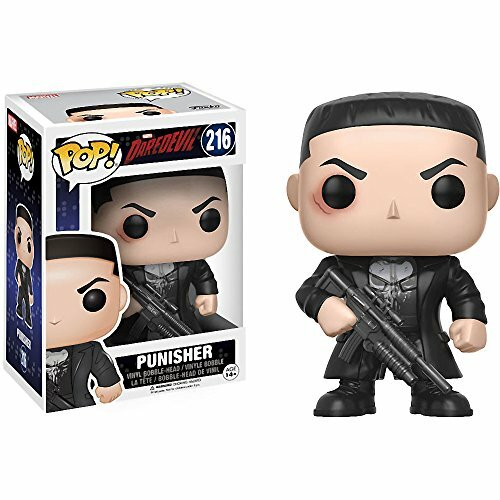 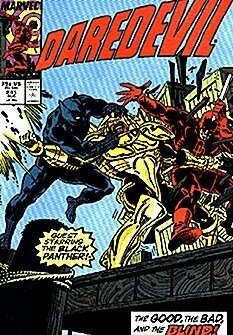 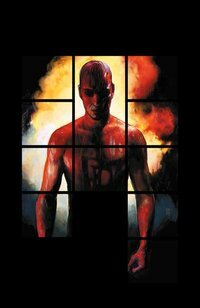 The character went through a popular transformation as a sort of antihero when Frank Miller started with Daredevil in the late 1970s. 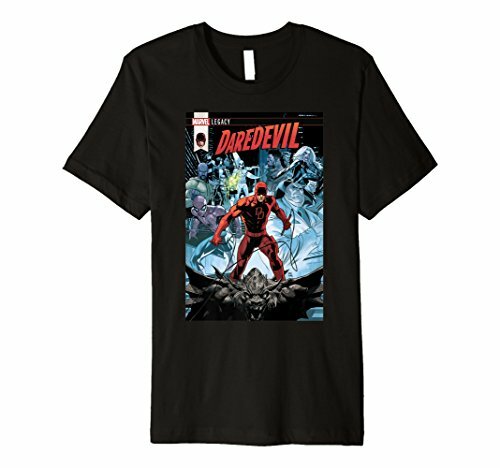 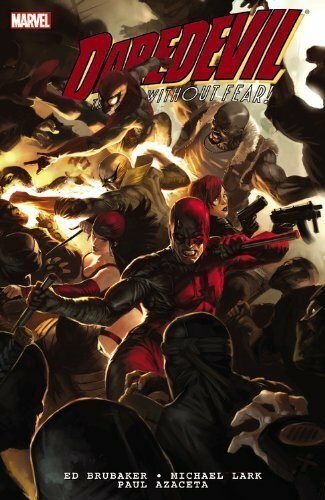 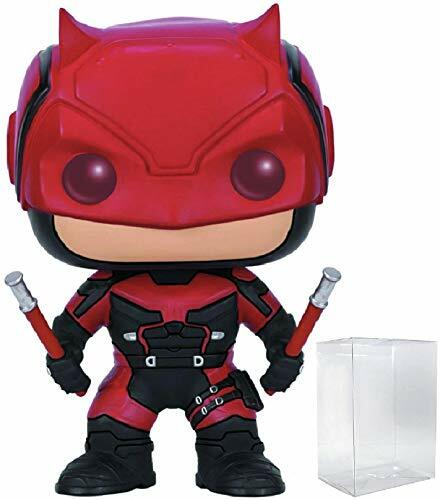 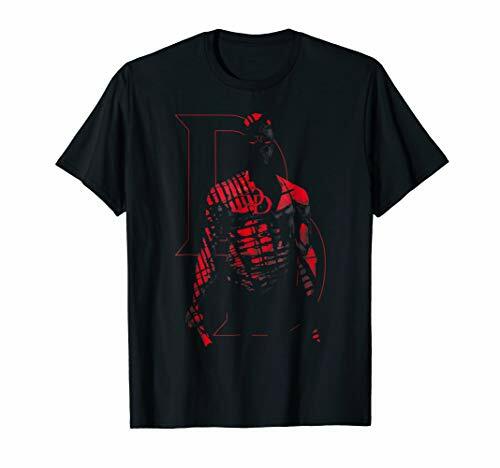 While Daredevil has appeared on screen both big and small throughout the years, the most recognizable incarnations are the 2003 Fox film starring Ben Affleck as Matt Murdock and the 2015 Netflix series starring Charlie Cox as the title character. 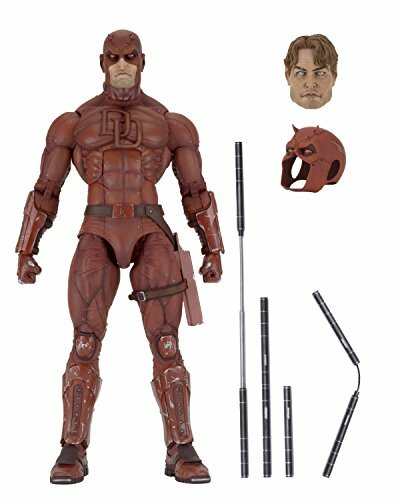 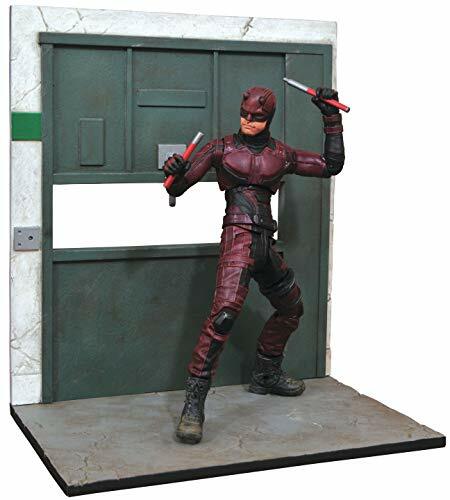 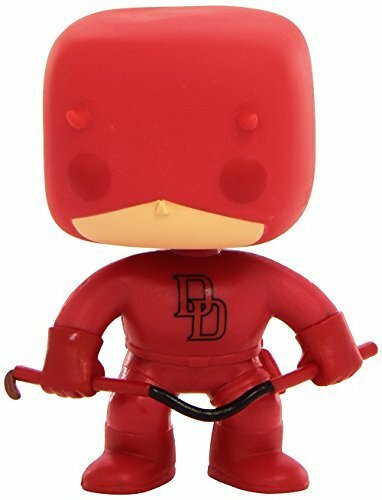 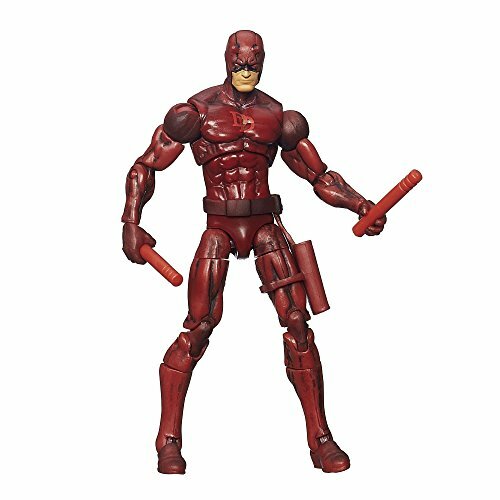 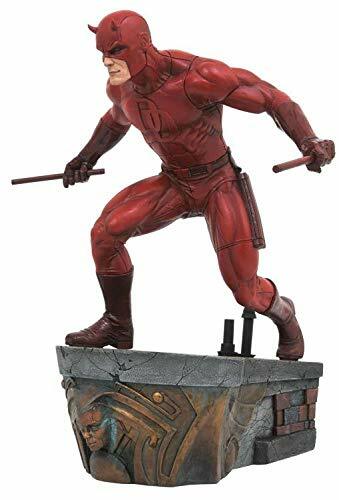 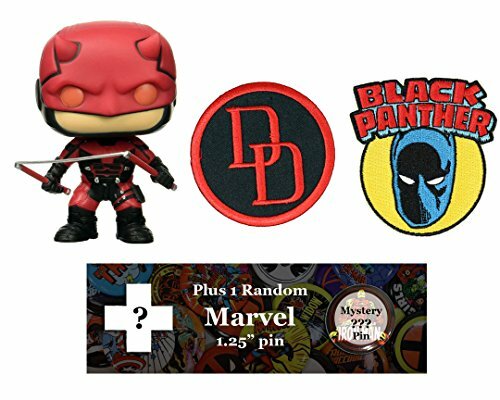 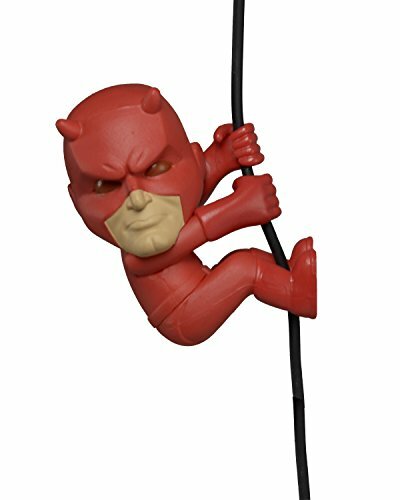 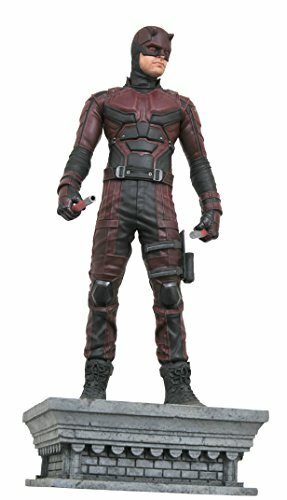 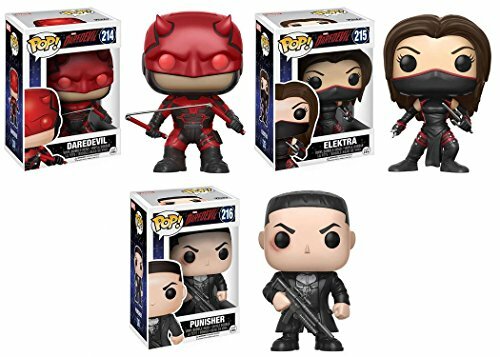 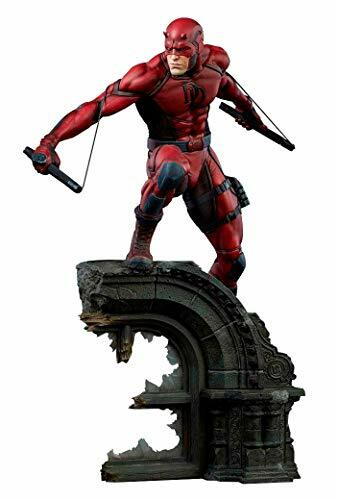 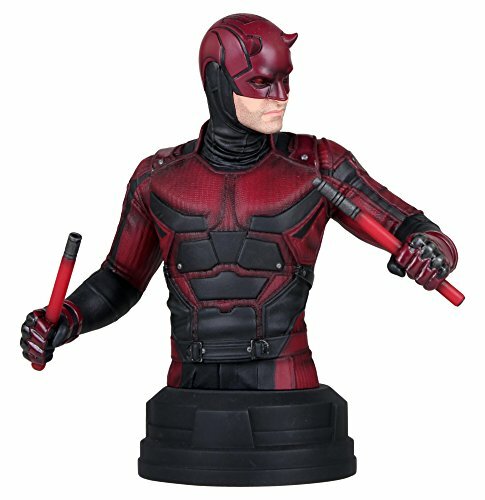 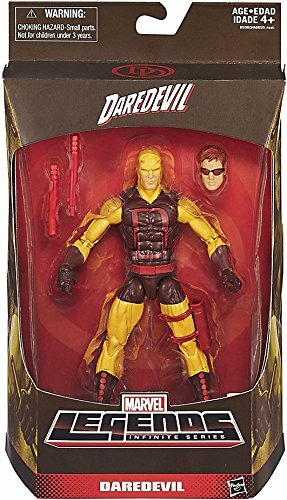 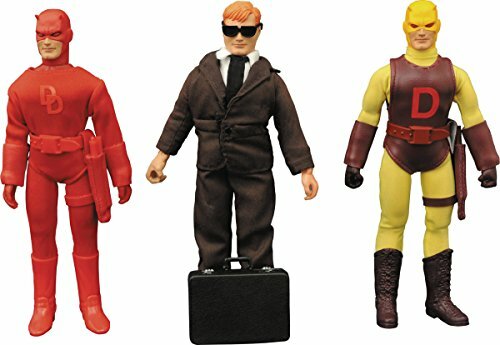 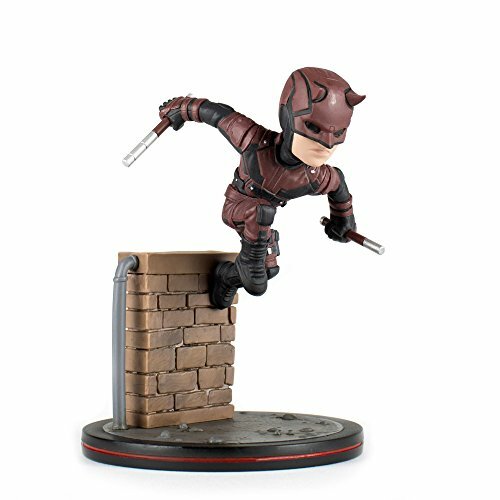 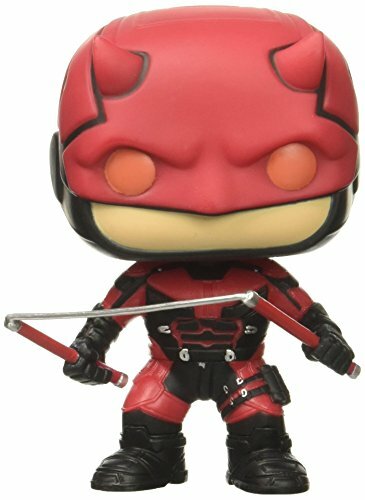 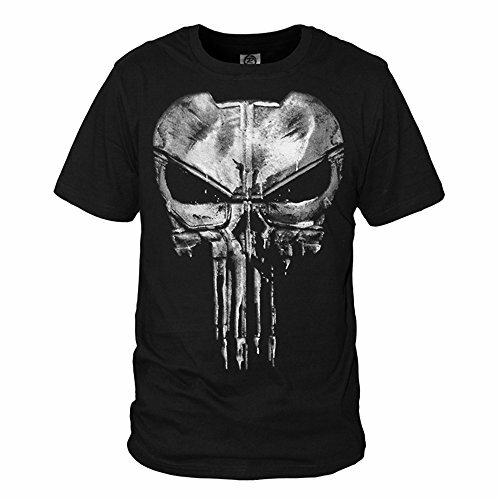 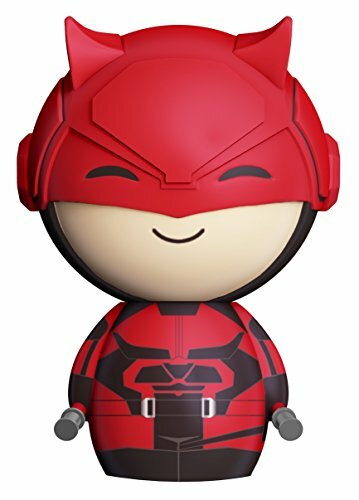 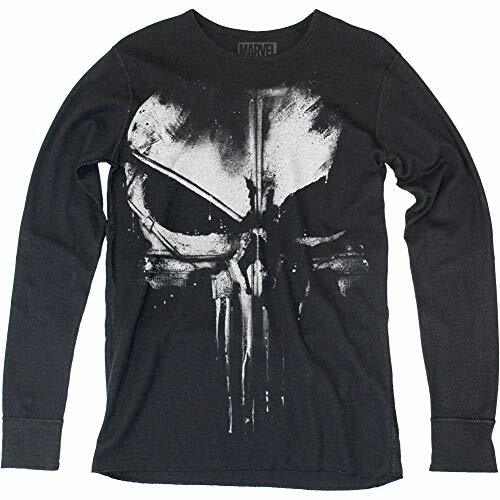 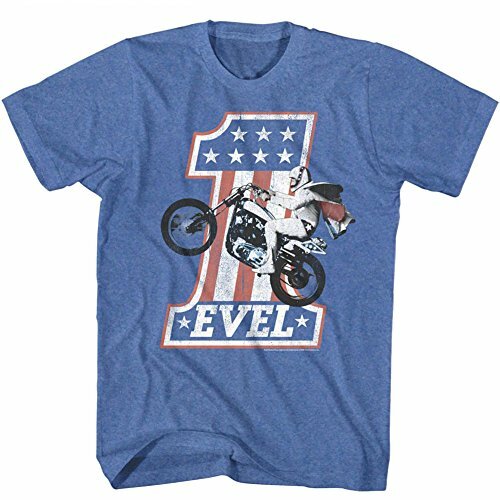 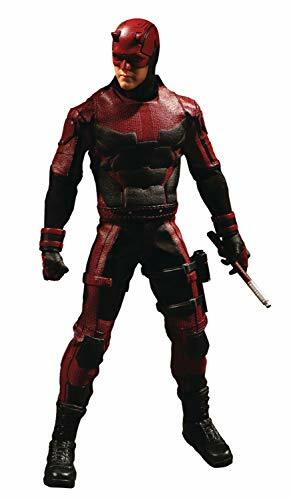 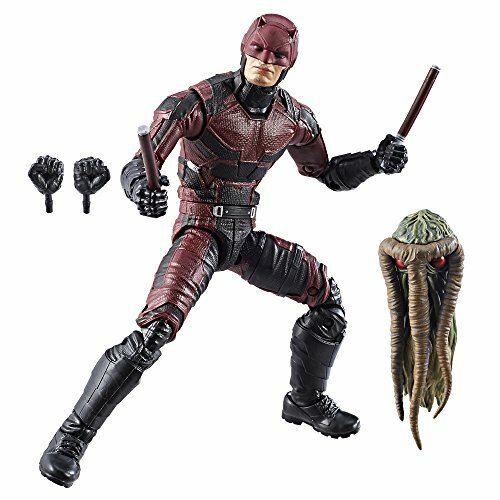 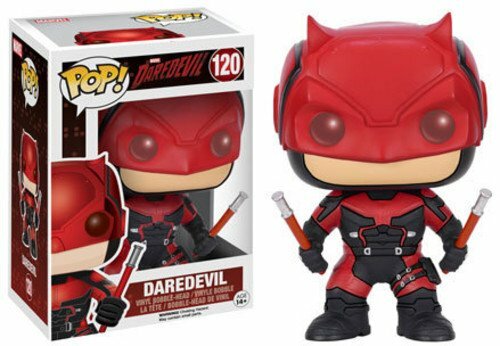 Daredevil has also been a popular character in various video games and, of course, toys and action figures.